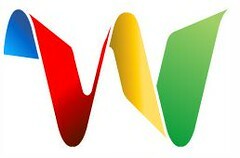 Google Wave – Google’s next killer application? This are just some kind of great tools available in Google Wave. Please check out the keynote on the Google I/O. It is a long video but it is really worth watching!